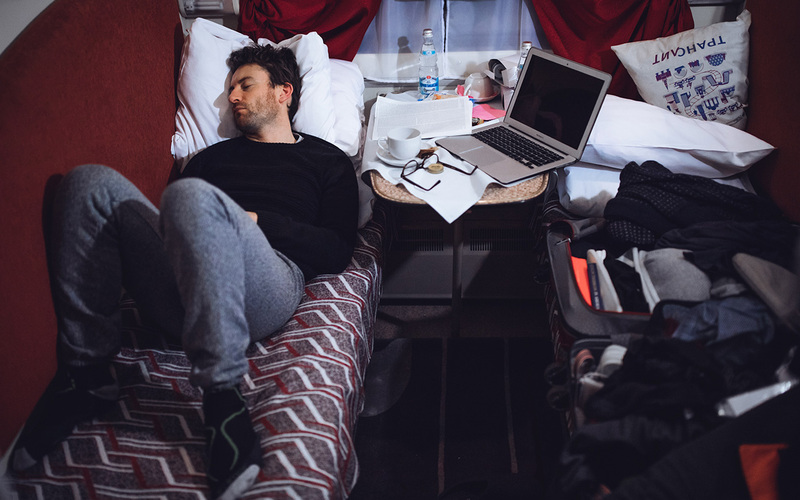 British artists’ experience of crossing Eurasia on a Trans-Siberian tour. 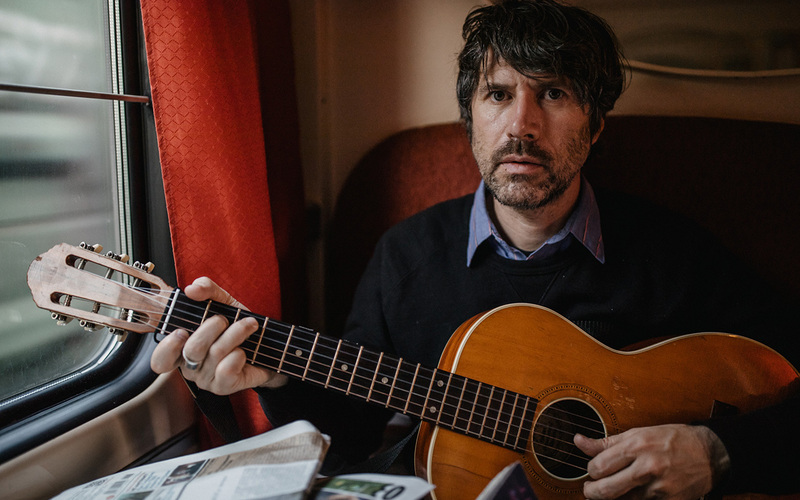 The Trans-Siberian Railway is featured in the “Guinness Book of Records” for three categories: total length, number of stations, and construction time. 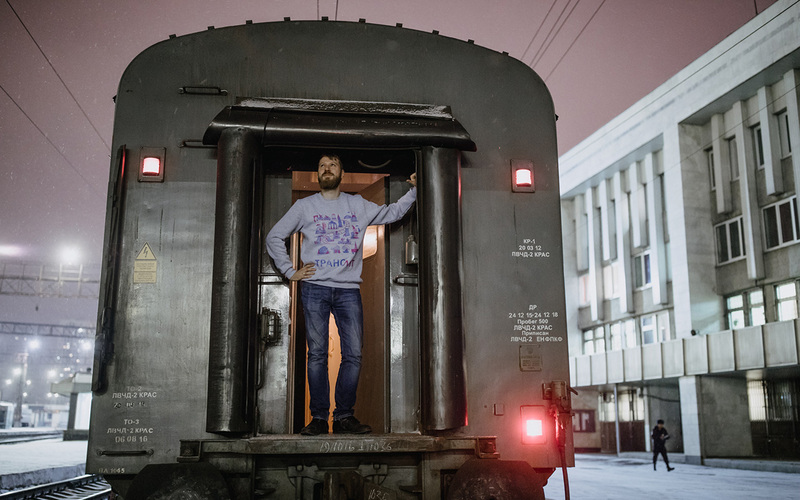 As part of the UK-Russia Year of Language and Literature, a group of British artists took a journey many travelers only dream of — a trip along the Trans-Siberian Railway with stops in Yekaterinburg, Kazan, Novosibirsk, and Krasnoyarsk. 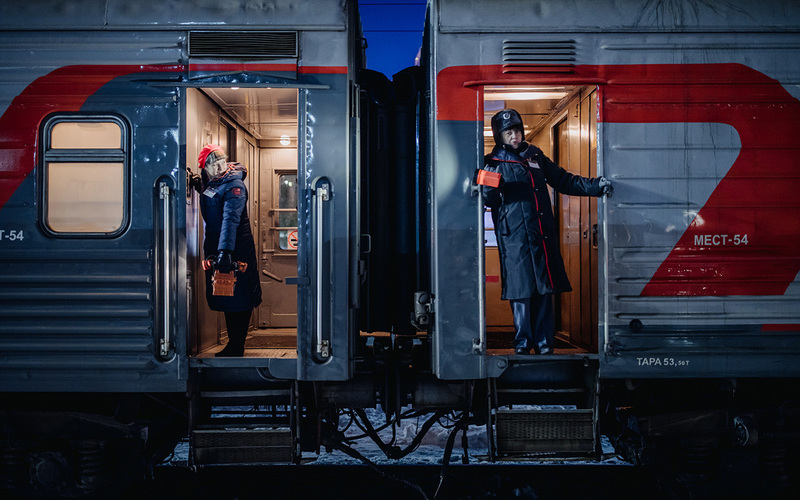 Crossing Eurasia with a Trans-Siberian tour is probably the ultimate adventure-of-a-lifetime and a bucket list item for many globetrotters. 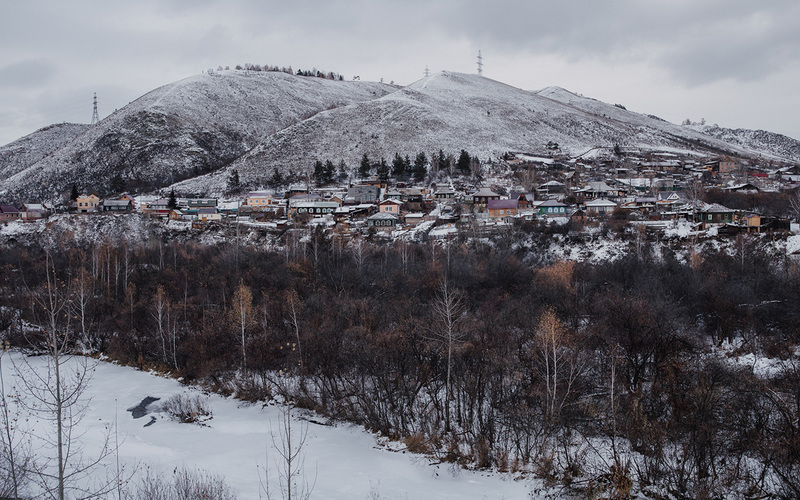 Unforgettable experiences from seeing breathtaking sights and getting to know the life of the locals are what make any Trans-Siberian tour a journey-of-a-lifetime. 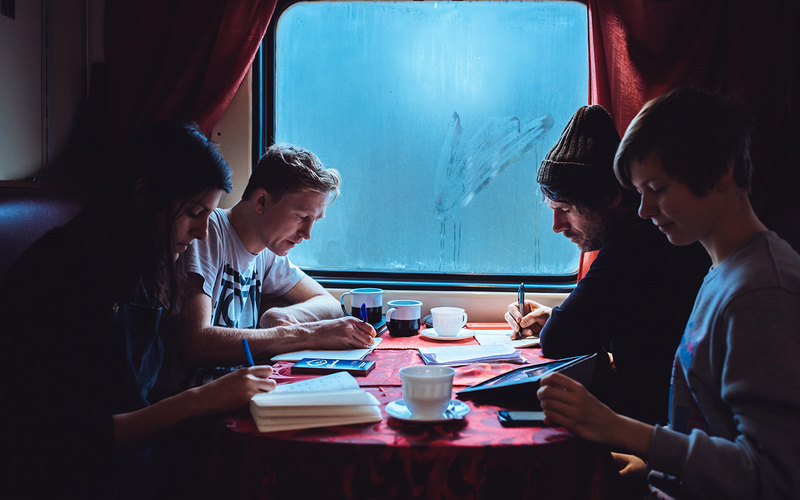 The group was making the trip as part of the TransLit initiative, an artist-in-residence program sponsored by the British Council as part of the UK-Russia Year of Language and Literature. The trip started on 24th October in Moscow. The international team spent 14 days together, visited 5 cities and rode thousands of kilometers in a single carriage. Their personal impressions, spontaneous art collaborations and discussions were noted in an English-Russian diary posted online. In December, a special website featuring all the art inspired by the tour will go online, along with a special video describing the journey. It will include literature and audio/visual materials that were made during the trip. 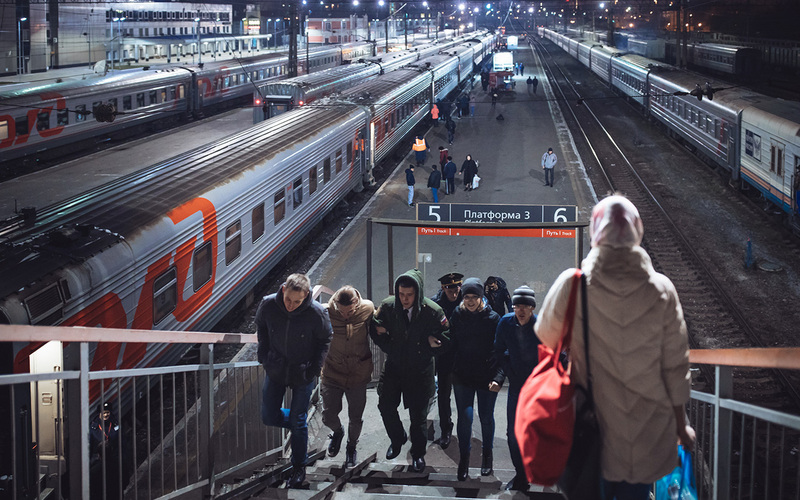 The group made stops in Kazan, the capital of Russia’s Republic of Tatarstan, in the Urals city of Yekaterinburg and at two cities in the center of Siberia – Novosibirsk and Krasnoyarsk, where they attended the Krasnoyarsk Book Culture Fair. “We are standing on a platform at 2 a.m., the snow is trying to fall, the air has a metal tinge, and the wind is so strong I regret I lost my fur hat back in Moscow. 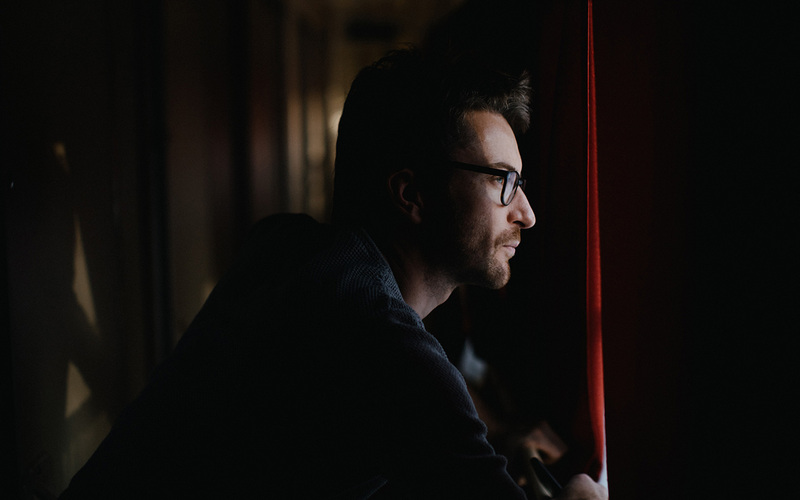 Someone from the British Council team gloomily notes that when we arrive in Krasnoyarsk it will be -20 C, and then no less gloomily announces that our Russian classes start soon…” reflects Andrew Dickson (pictured), a writer, critic and expert on Shakespeare. 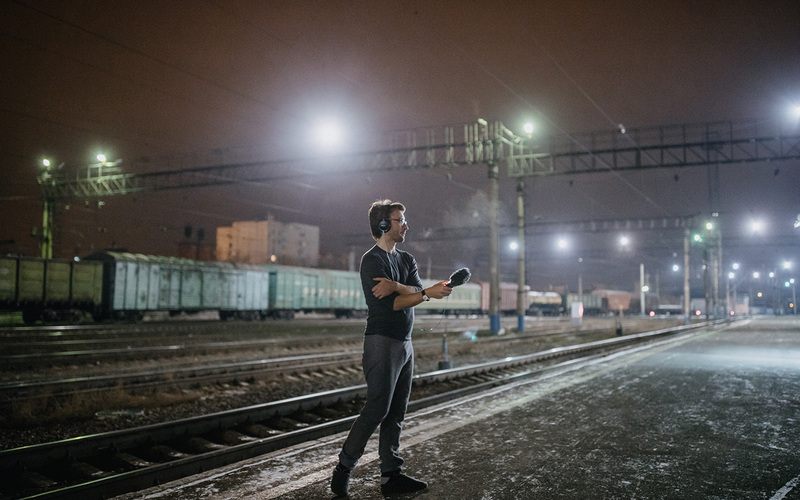 Russian literary critic Konstantin Milchin (pictured) participated in a discussion on modern English and Russian literature during the journey on the legendary Trans-Siberian Railway. “Translit is a wonderful touring cabaret experience, with language discoveries and constant mutual learning. 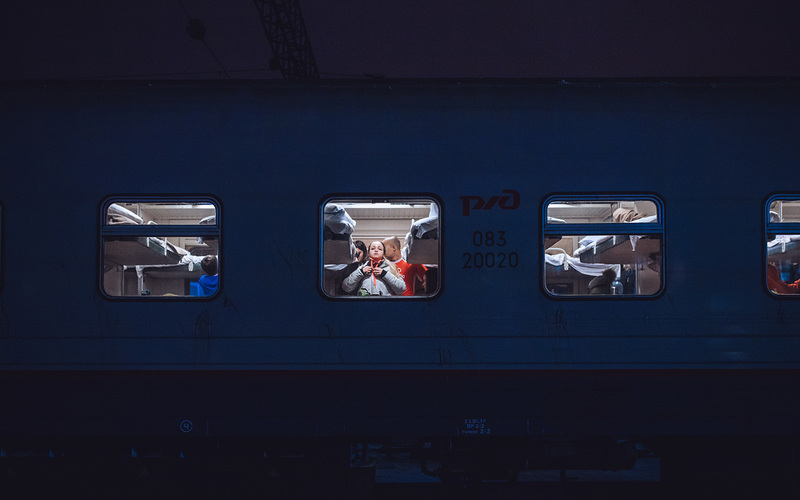 We teach the British, the British teach us, and it all happens unobtrusively, blending into the shared railway journey,” says Alica Ganieva (pictured), Russian writer and literary critic.